Instagram for business - About to get even better... | KateCoote. 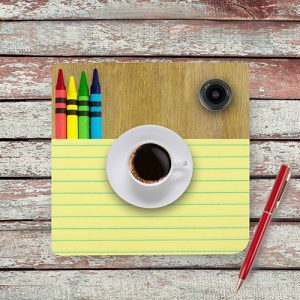 If you’re not using Instagram for business, you should be… The Instagram community has grown from 90 million active users in January 2013 to more than 500 million active users in June 2016. That’s a huge market for you to tap in to. As the social network has grown there have, quite obviously, been some changes. Last month Instagram changed its logo, but there are more important changes afoot than just cosmetic. Click Settings in the top-right of your Page. To add an existing Instagram account to your Page, click Add an Account. Enter your Instagram account’s Username and Password, and click Confirm. Once you have done this whenever you use your Facebook Page to create ads that will run on Facebook, you can also elect to show those same ads on Instagram. If you’re not so keen on using ads, then you could ask your followers to turn on notifications for your posts. By enabling this function, they’ll grant Instagram permission to send them push notifications every time you post an image. 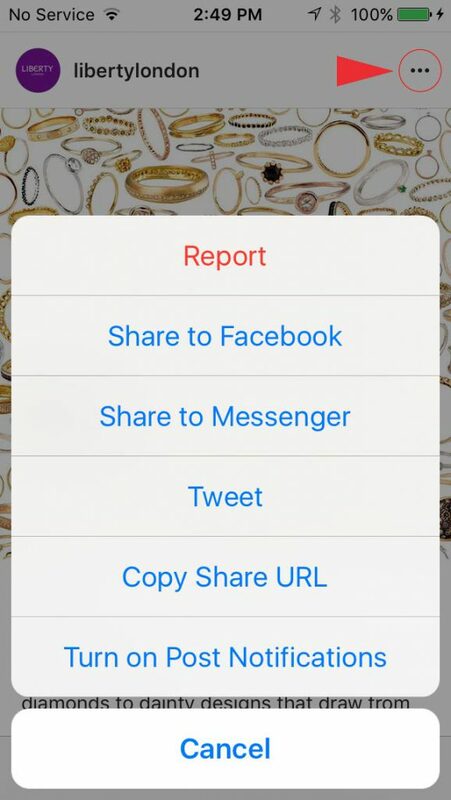 To turn on notifications, they need to click on the three wee dots, top right hand side of your posted image, and select turn on page notifications. But if the Instagram algorithm is anything like the Facebook one, by far the best way to get seen is to post great content (images) that will attract those little love hearts and get your audience commenting! Importantly, Instagram for Business just got more business like, because three weeks ago Instagram unveiled Instagram Business Tools. And if you’re reading this in New Zealand, as I know many of my clients and followers will be, you will be among the first to see the roll out of the changes… So what does this mean for you? Any Instagram account wanting to be recognized as a business will have the FREE option to switch to a business profile, rather than a personal one. With a business profile you can choose how you want your customers to get in touch with you: call, text or email with a tap of the contact button, they’ll also be able get directions. You’ll also gain access to insights, allowing you to analyse your audience’s demographics and engagement, so you can create more relevant and timely content. And lastly, you’ll be able to promote posts from within the app on your mobile device, rather than going through the whole Facebook ad creation kerfuffle! If you’d like more help establishing your Instagram presence then please call me; and if you’re already having a wild time on there, please connect with me!